Police have launched an investigation after allegations of election fraud in Sussex. 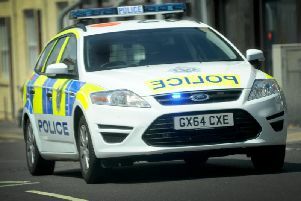 Sussex Police was contacted for a comment after Lewes Liberal Democrats made claims the Conservative party committed election offences in the district. The Lib Dems made an appeal to the force’s Chief Constable to look into the claims, which they say are similar to others being investigated elsewhere in the UK.